DeMaria is committed to giving back to the community. Our employees are dedicated to helping various philanthropic organizations by raising money, increasing awareness, and volunteering their time. In 2019, we launched “DeMaria In Action”, a program focused on charitable community involvement by DeMaria. 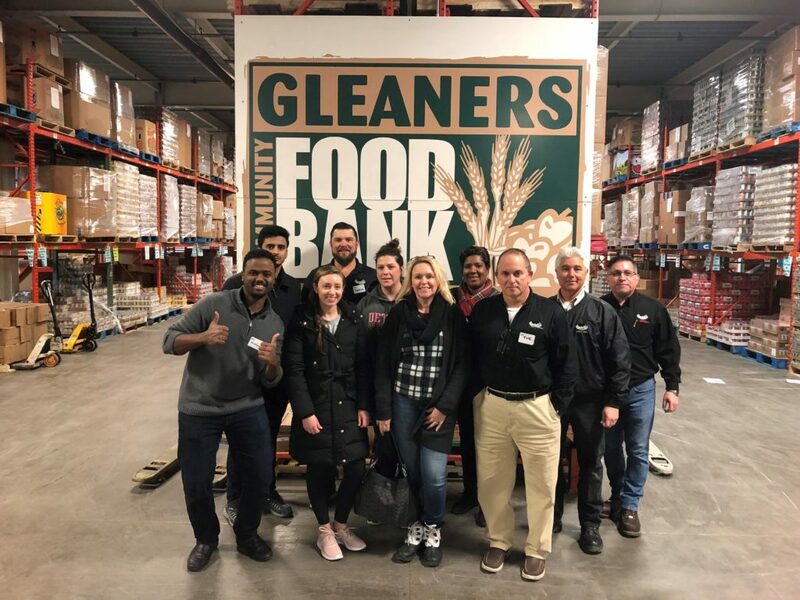 DeMaria in Action offers employees monthly volunteer opportunities with charity organizations in the Detroit community, such as Gleaners Community Food Bank, Arts & Scraps, and Ronald McDonald House Charities. DeMaria teams with Engineers without Borders to build a wheelchair ramp for a Disabled Veteran.